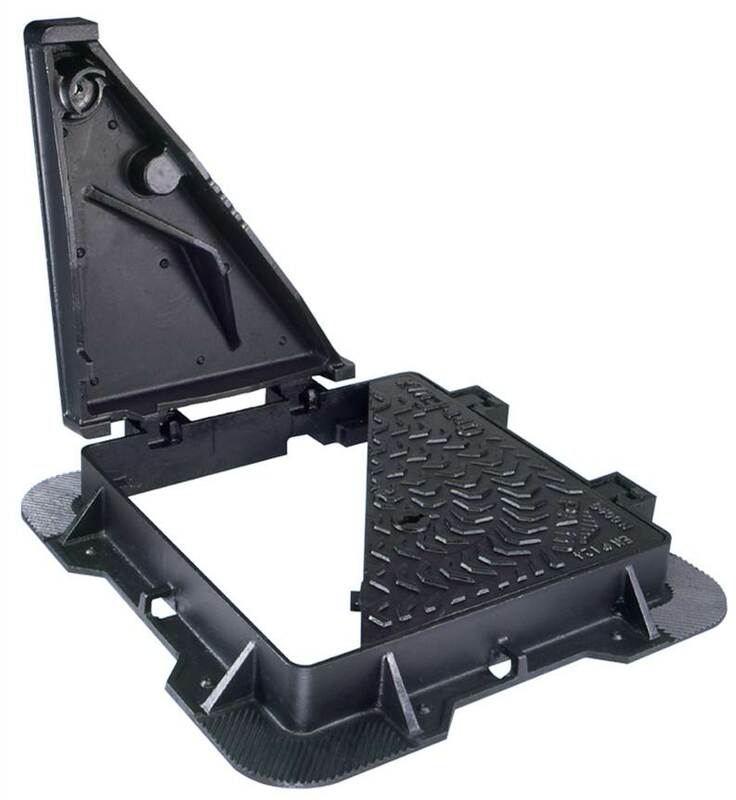 Available in a wide range of clear openings and in 100mm or 150mm frame depths, Opt-Emax is the ergonomic solution for the frequent maintenance and inspection of below ground assets. 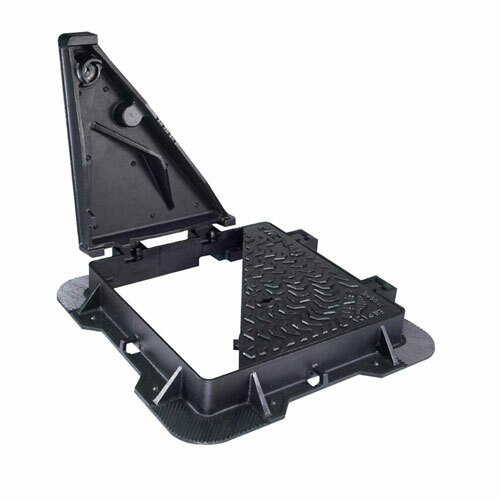 Available in a wide range of clear openings and in 100mm or 150mm frame depths, Opt-Emax is the ergonomic solution for the frequent maintenance and inspection of below ground assets. 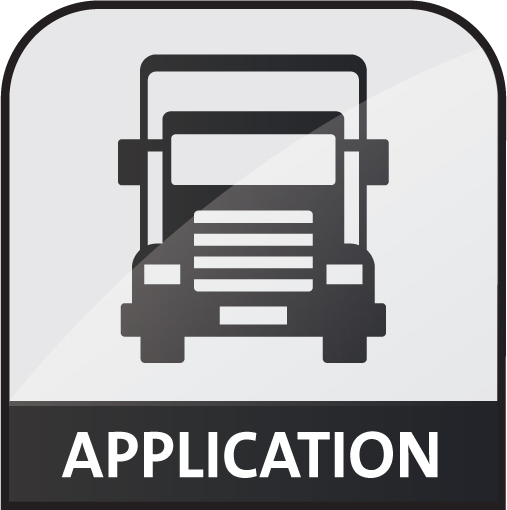 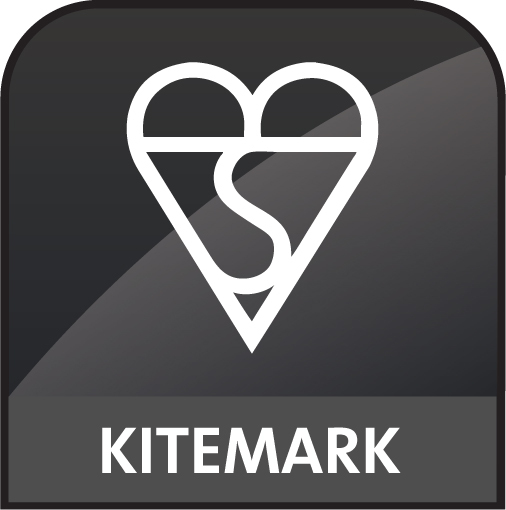 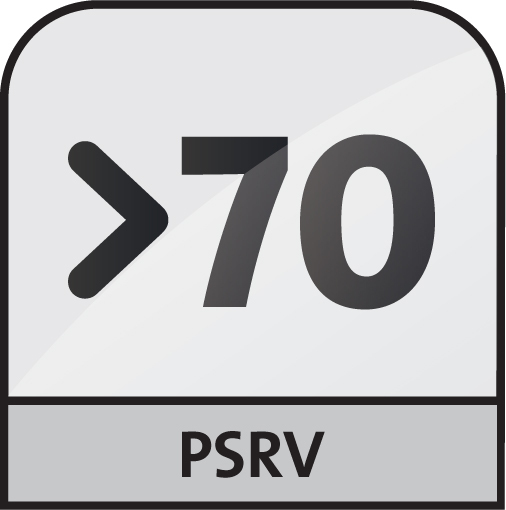 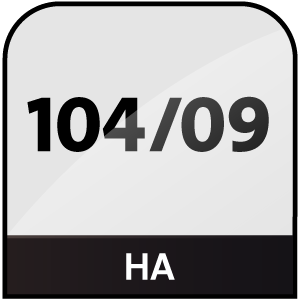 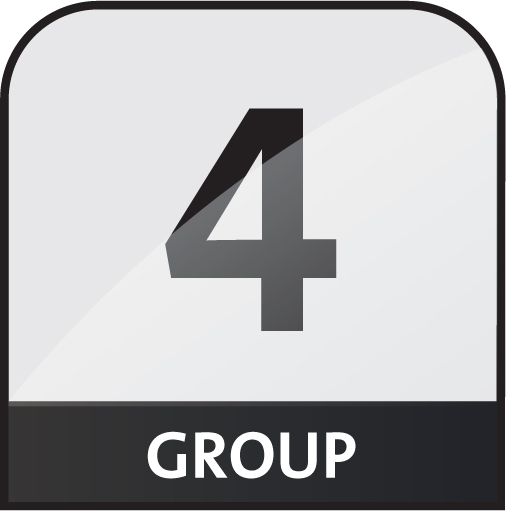 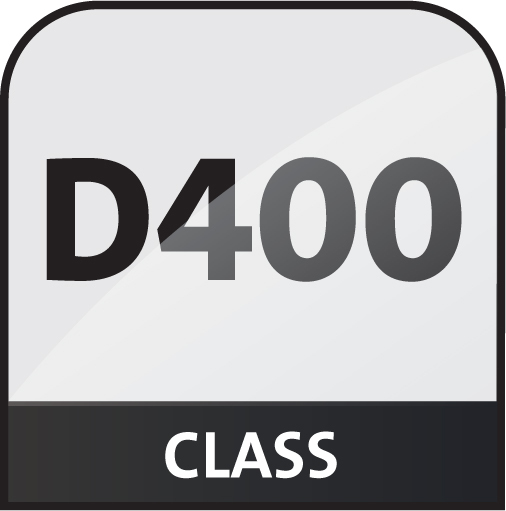 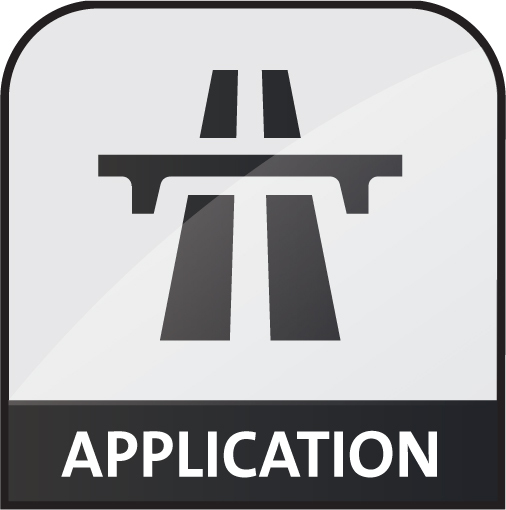 Rated to Group 4 D400 load classification. 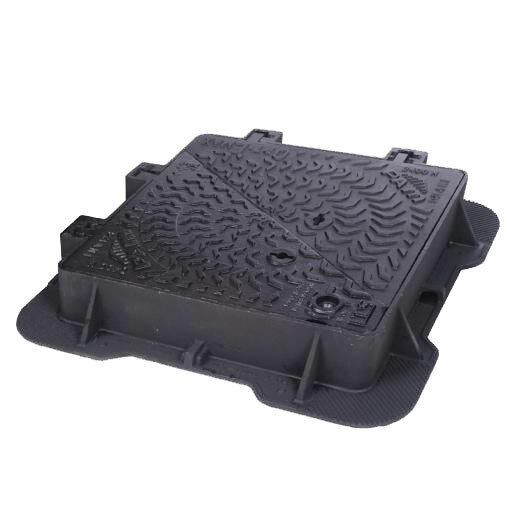 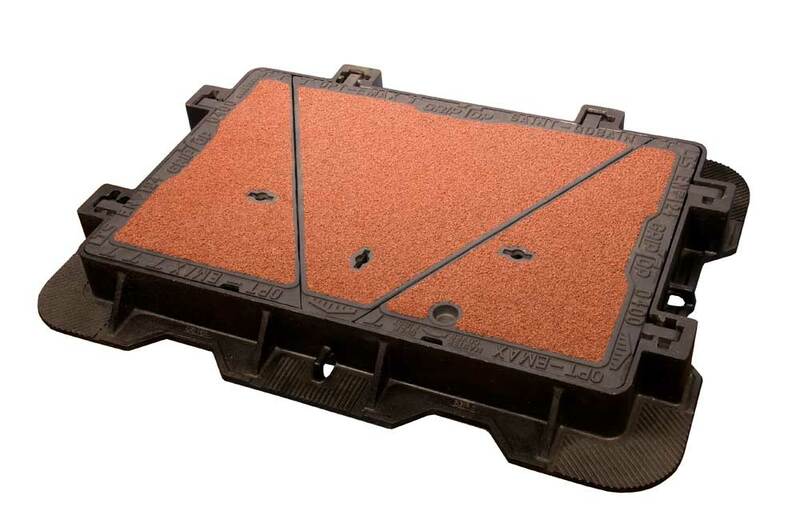 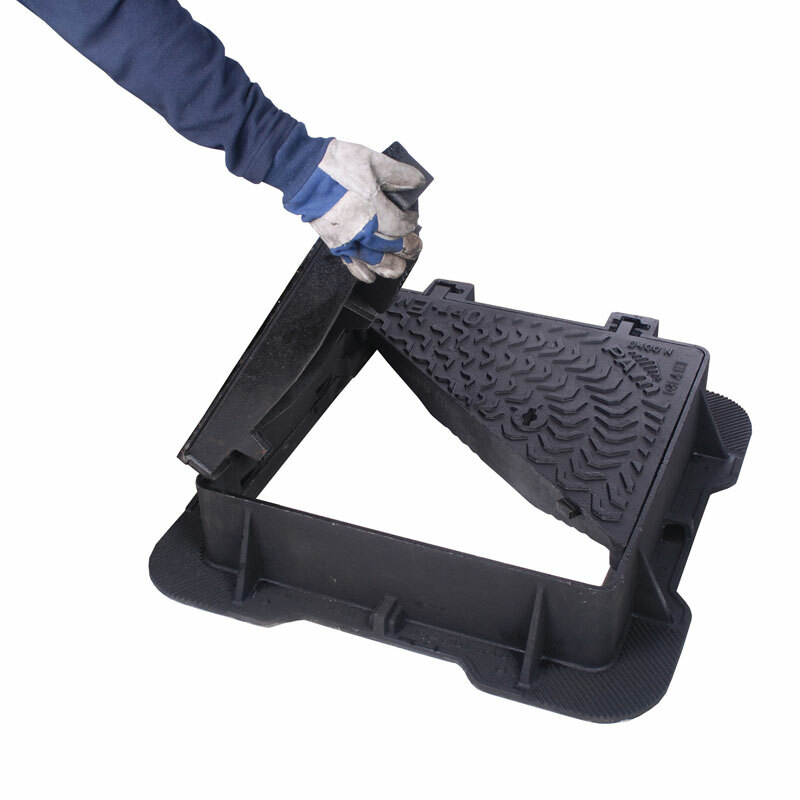 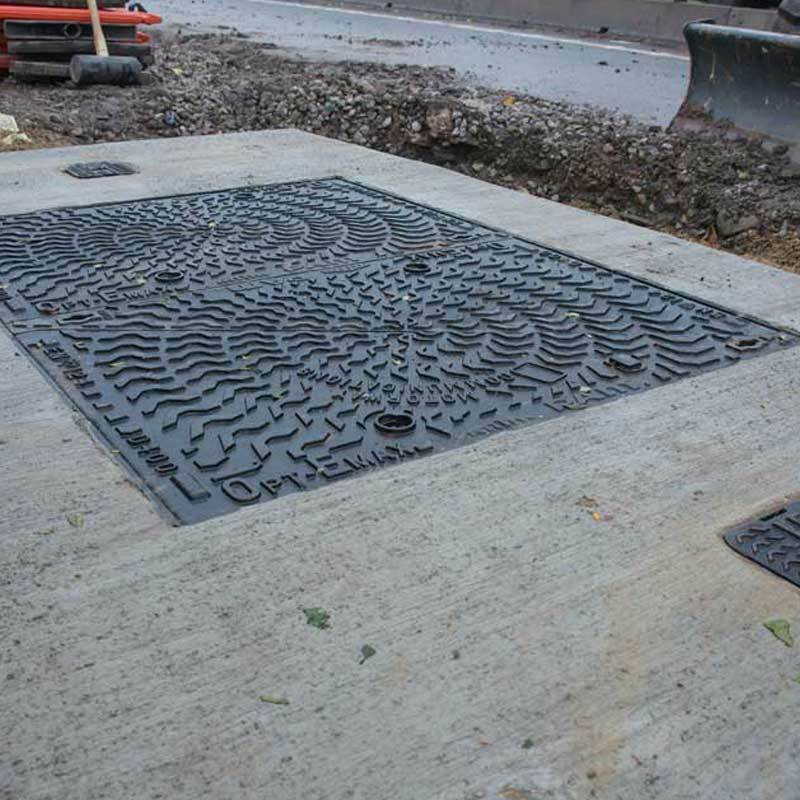 A wide range of Opt-Emax is also available as a GripTop high friction anti-skid version.